Homemade things are always the best, also honey! 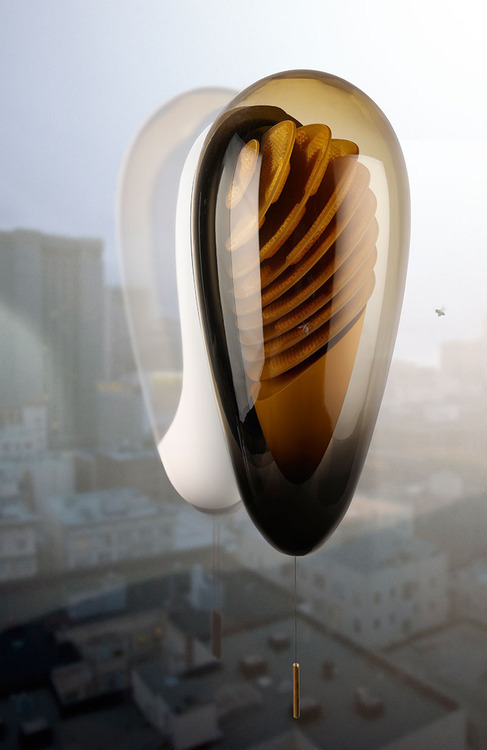 Philips’ has now created a new beehive concept that will let anyone harvest their own honey and keep bees. The hive is really modern and looks more like a piece of decoration rather than anything else. Bees can easily enter and leave it and with an easy pull of the cord, you get fresh “homemade” honey!